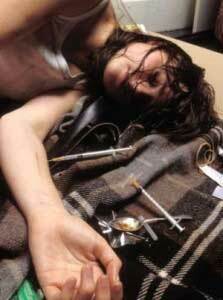 It is clear that drug and alcohol addiction interventions are not easy. When it comes to Dual Diagnosis Intervention, the complexity can be daunting. Intervention Services knows that each family situation is unique, especially when a psychiatric illness is coupled with a substance use disorder. Instead of telling you “we’ve got it,” we want you to know what to expect and how to prepare for the coming days, weeks, months, or years. Remember, a Dual Diagnosis Intervention may involve a dynamic treatment plan that can include medications, behavioral therapy, group therapy, work rehabilitation, and even emergency medical care for this mental health issue. Treatment, in every case, must be personalized for the patient which is why there are so many other types of intervention. This can require a lot of collaboration across healthcare practitioners, family, friends, and possibly even the State. In the long run, there is strong evidence to support that Dual Diagnosis patients can become stable, productive members of the community and even the workforce. Don’t forget, this may be the beginning of the road for you or your loved one’s treatment plan. At this stage, it is very important to remain calm and focused on wellness. 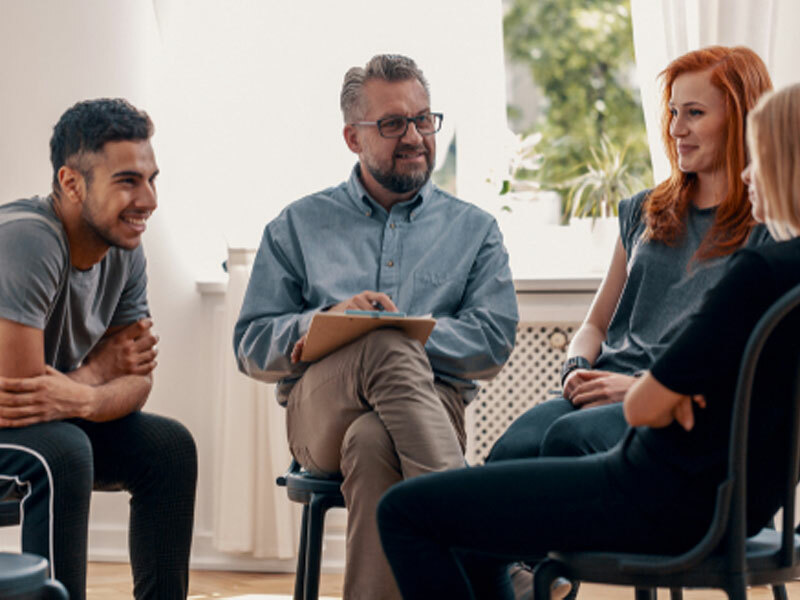 Whether you are a patient, an affected co-worker, a friend, or family member, Intervention Services will help you with the skills you need in order to rebuild. Why Have a Dual Diagnosis intervention? There is no magic formula that will explain why behavioral and psychiatric illnesses are so often coupled with substance use disorders. It may be that a predisposition for one disorder leads to the other. On the other hand, it may be that the illnesses evidence independently but then each contributes to the other’s intensity or morbidity. Some research on the matter is more compelling than others but what is at stake during a Dual Diagnosis Intervention remains clear; patient and family safety are critical. Often times, family members will feel guilty for their genetics or there may be other family members (or friends) present that are in an activated or alarmed state. Even with so many unknowns and so much conflicting data, Intervention Services is skilled at diffusing conflict and performing Dual Diagnosis Interventions. Our transparent and compassionate care plan is designed to guide the patient down the path of a lasting recovery. Now is the time to take stock of the patient’s motivation, abilities, and tolerance for an intervention. With so many variables and so many caregivers involved, treatment is best approached as a comprehensive and holistic program that targets a core list of problems and crafts a Dual Diagnosis Intervention responding to each specific item. Intervention Services provides a multi-disciplinary team of talented caregivers that can carefully and creatively treat the patient and structure each step of recovery for the long term. If you are in need of extra support or believe that a family or friend may be in need of an intervention, it is important not to rush into anything. It is always best to avoid causing alarm in a person exhibiting both psychological illness and a potential substance use disorder. If you have questions or need more information about a dual diagnosis intervention, please contact Intervention Services today.